LEWISVILLE, Texas, June 27, 2018 – Whether they’re developing highly advanced data server racks for military use or educational toys to inspire the next generation of engineers, robotics developer Innovation First International is at the forefront of technological advancement. 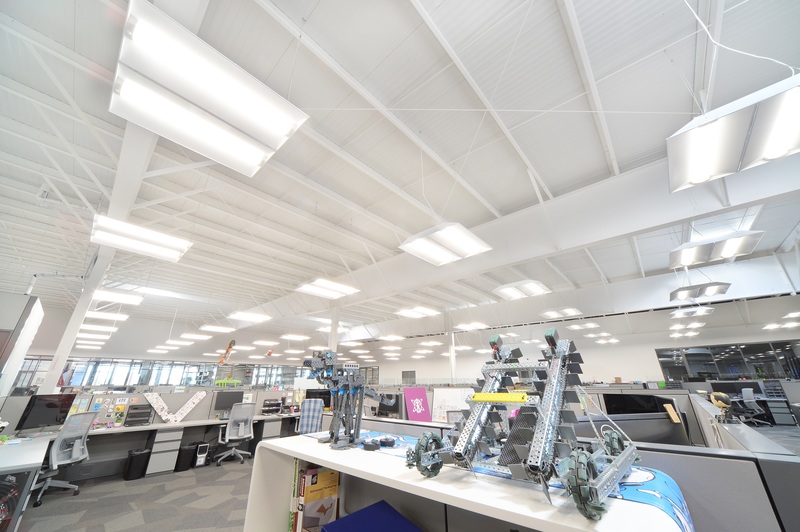 The company behind the popular HEX BUG micro robotic toy line was founded on the belief that product and technological innovation are vital to success, so it’s no wonder the company turned to a state-of-the-art Metl-Span building envelope for its new, 63,500 square-foot headquarters. 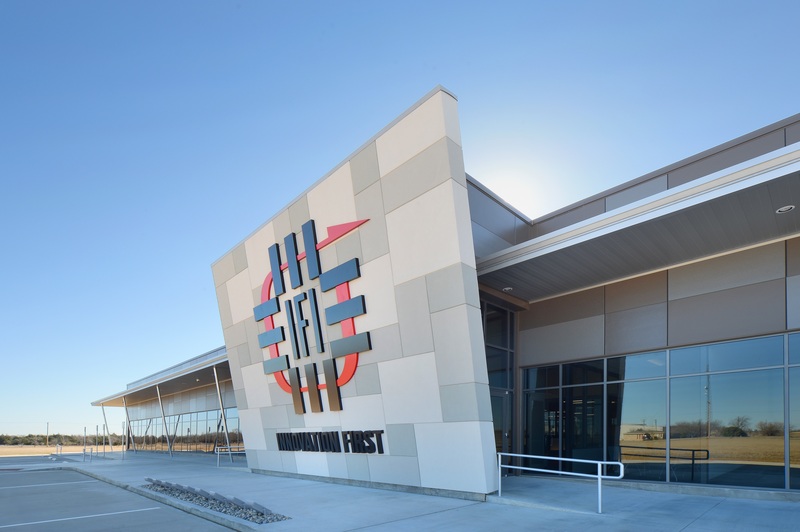 Based in Greenville, Texas, Innovation First operates out of a 55-acre complex that houses an advanced metal fabrication plant, prototype development and model shop, distribution center and corporate offices for more than 200 employees worldwide. With its staff of in-house professional engineers and designers, the company brought its own specific design and performance parameters to the drafting table, creating a wholly unique, collaborative design process with architectural firm ID Studio 4. Innovation First Director Darrin Jones said the company set its sights on insulated metal panels from the beginning. The new headquarters features more than 83,000 total square feet of Metl-Span insulated metal wall and roof panels for an all-metal aesthetic “that perfectly represents the Innovation First business,” according to Jones. 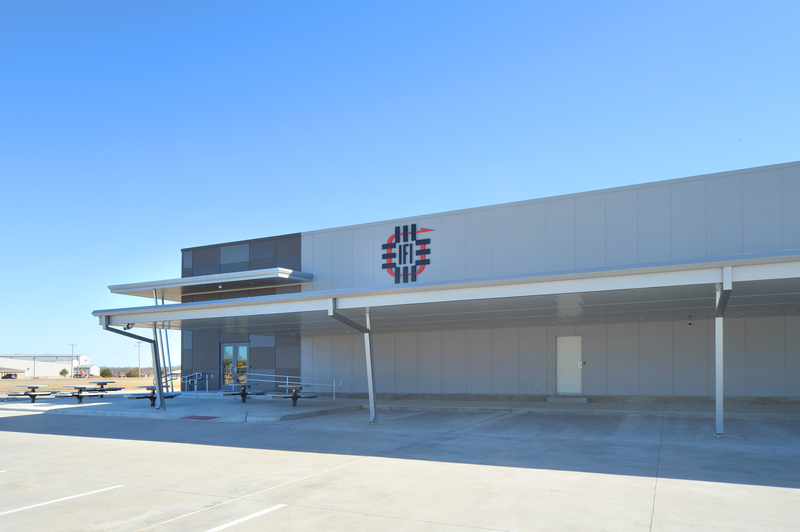 The project incorporates 63,626 square feet of CFR 42 insulated metal standing seam roof panels and 19,380 square feet of CF 36 Santa Fe insulated metal wall panels. Innovation First capitalized on an industrial aesthetic with Metl-Span’s stucco-embossed Santa Fe profile in multiple shades of gray: Burnished Slate, Charcoal Gray, Medium Bronze and Tundra. The panel’s dynamic embossed texture, another suggestion from the Innovation First design team, provides subtle light and shadow variation to lend the panel visual depth. CF Santa Fe panels combine bold aesthetics with a high-performance polyurethane insulating core for exceptional thermal and moisture protection. Designers specified the product’s maximum 4-inch thickness for an R-value of more than 32. The company’s initial design concept blended multiple colors of insulated metal panels with glass elements to create a fantastic first impression. “Innovation First wanted to give the front façade some pizazz — a high-tech look at the welcome point to provide some flavor of what they do,” Brown says. CF Santa Fe panels also played a major role in the facility’s interior design. The exposed panels in Metl-Span’s standard Light Mesa profile and Igloo White hue provided the perfect aesthetic to match the complex balance of office and manufacturing facility inside. “From the interior, the panels are clean but provide an industrial design element, which is exactly what we were looking for,” Jones says. The overarching design concept also called for a metal roof system in the form of Metl-Span’s high-performance CFR 42 insulated standing seam panel. The product’s sleek 2-inch standing seam provides long, even sightlines, further contributing to the project’s industrial aesthetic. The panels also incorporate concealed clips and fasteners. CFR panels showcase an innovative weathertight vertical seam, which leads to installation savings thanks to fewer side joints. Factory-cut panel ends and factory notching also help to eliminate field work and erection costs. The team from ID Studio 4 brought a strong familiarity with insulated metal wall and roof systems to the project. 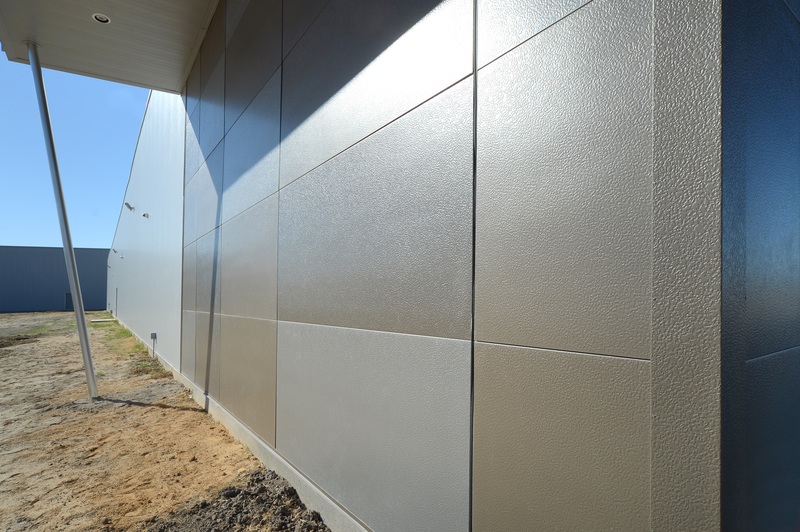 While the Innovation First designers were drawn to the all-metal aesthetic, the architectural firm knew an insulated metal building envelope system would lend additional benefits to the construction process thanks to ease of installation. The products’ single-step installation process reduces labor costs and expedites scheduling, while making way for interior trade work in a fraction of the time.